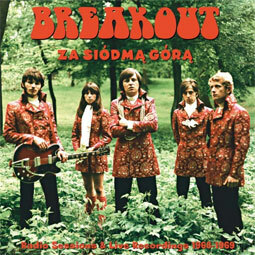 Breakout is one of the most popular and legendary Polish rock bands. 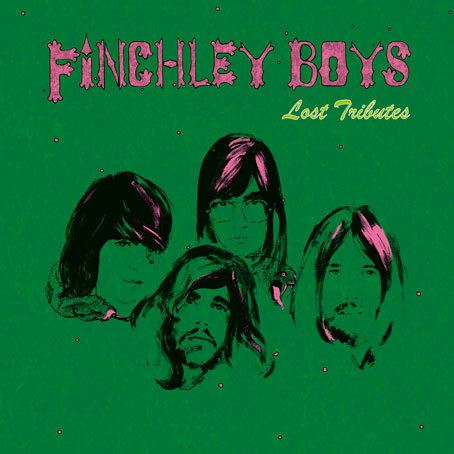 This LP includes 6 tracks (radio sessions) from 1968 on Side A. 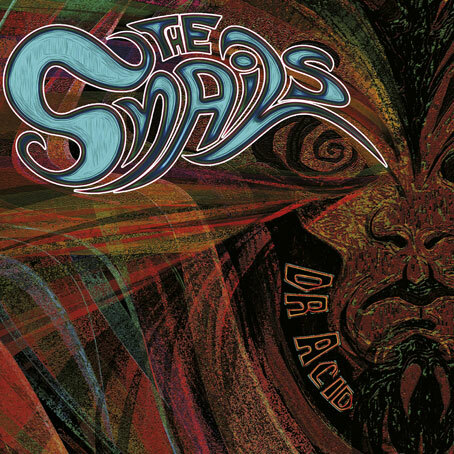 Very good psych-influenced material. 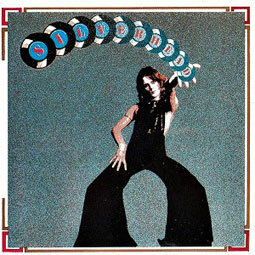 On Side B are live recordings from the same period (1968-69). All tracks first time on LP ever. Excellent quality recordings on side A and very good to excellent on side B. Deluxe LP including 12 pages book with fantastic photos. Heavy gatefold sleeve.